Mat Collishaw’s The Centrifugal Soul, is the inaugural exhibition at Castle Howard’s new Courtyard Gallery. 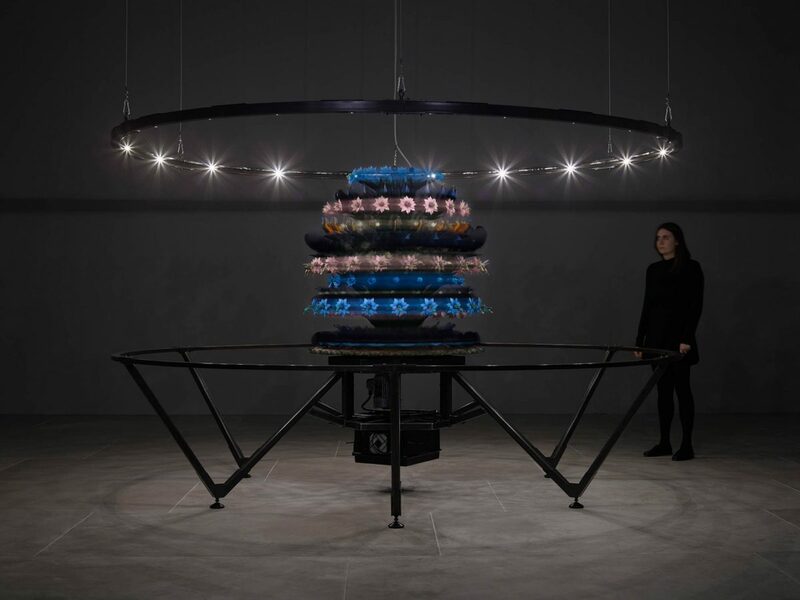 The exhibition’s centrepiece is a zoetrope described by The Guardian as '…an extraordinary work that combines a hyperreal sculpture with strobe lighting'. 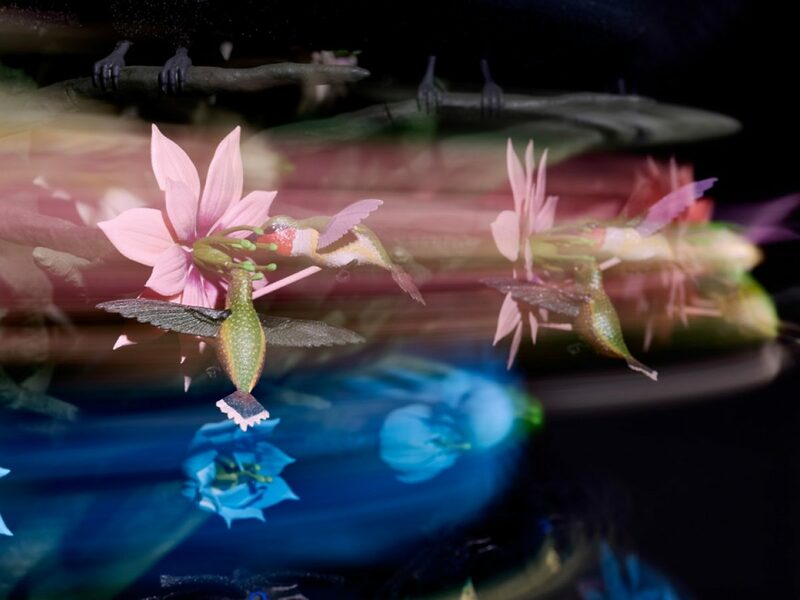 Animating scenes of bowerbirds and birds of paradise as they perform elaborate mating rituals it is a ‘mesmerising’… living, physical cinema’ (Time Out). 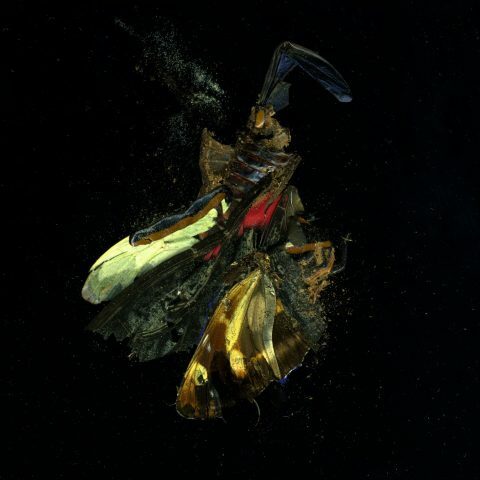 The piece was developed by Collishaw through his work with evolutionary psychologist, Geoffrey Miller, who believes that the origins of art stem from natural instincts of courtship and evolution. Miller suggests that evolution has created an inescapable drive to be noticed above the visual competition, feeding our need for self-promotion. The grandiose display links to Castle Howard’s opulent heritage as one of Britain’s finest historic houses. 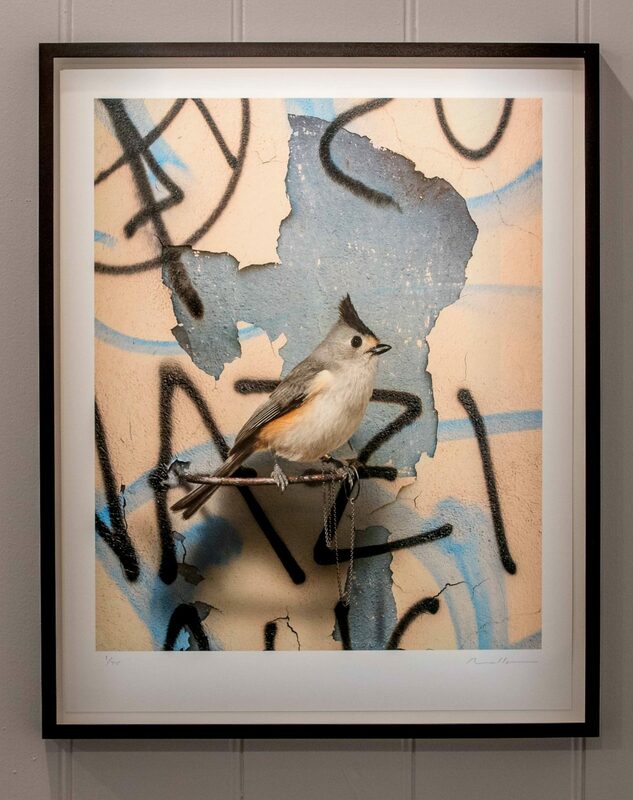 Reflecting the rural setting of the gallery, are new GASCONADES - trompe l’oeil prints of birds tethered to perches, referencing the seventeenth-century fashion for commissioning portraits of prestige pets, made popular through Carel Fabritius’ painting The Goldfinch (1654). Amongst the works being shown for the first time is one which features the hawfinch – a bird that caused great excitement earlier this year when a rare colony was spotted feeding at the Yorkshire Arboretum in the grounds of Castle Howard.